What will we leave the next generation? We propose A Legacy of Nature. 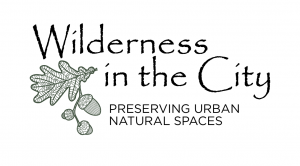 Taking care of urban natural space, especially within our unique and valuable Regional Parks System, must be a priority to help ensure a lasting legacy of high-quality natural areas, close to home, for the benefit of now and future generations of people and wildlife. Regional Parks complement services and amenities found throughout our city parks and recreation areas. Most regional parks contain significant natural resources such as lakeshore, wetlands, hardwood forests, native prairies and groundwater recharging areas. 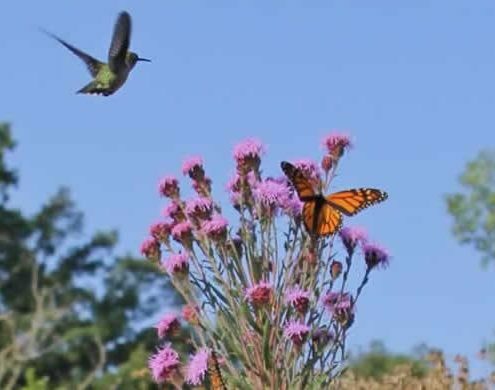 These large, open spaces provide unique opportunities for nature-based recreation and respite, educational opportunities to inspire the next generation of stewards, and valuable wildlife habitat. Throughout the regional parks system natural resources are degraded, risking a future of diminished opportunities for people and wildlife. For the next generation we must re-think how we are managing these valuable open spaces. 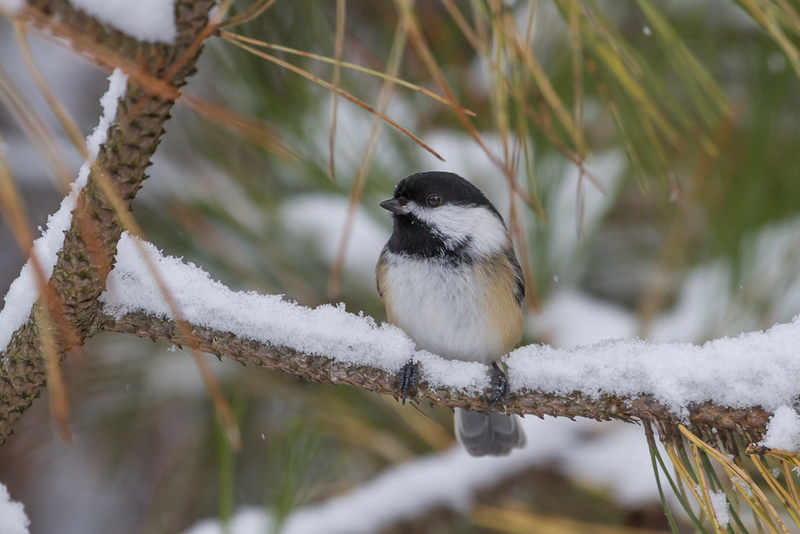 Let’s leave these valuable urban natural areas — our gateways to nature — better than we found them. Based on past spending and current funding requests, the 2008 Legacy Amendment will be more detrimental to our metropolitan area natural resources than many of those who voted for it expected. 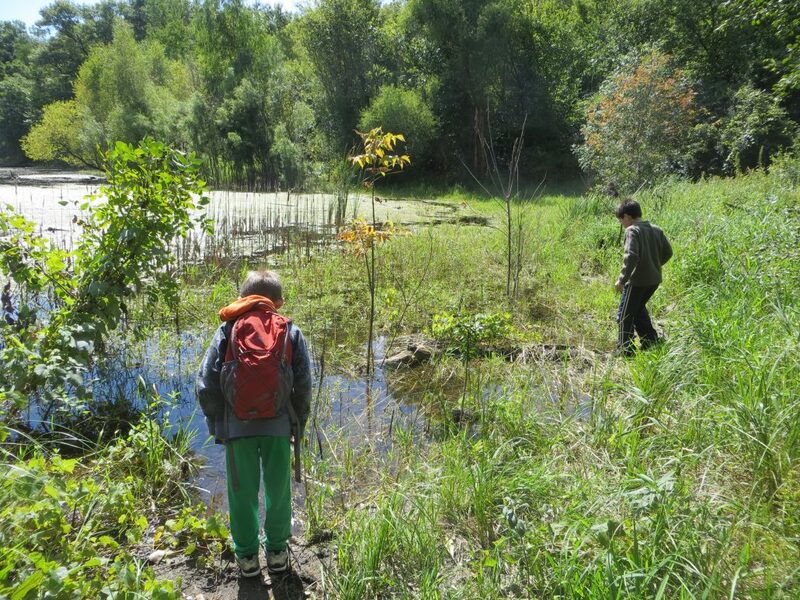 Despite the fact that woodlands, prairies, lakes and wetlands are stressed and degraded in many of our regional parks, Legacy money is funding New Development throughout our regional parks system. The Legacy Amendment was passed by Minnesotans in 2008. Most cited reasons such as clean water and preserving nature as their reason for voting “yes”. The Parks and Trails Fund receives 14.25% of the Legacy Amendment Funds; of that, 40% funnels through the Metropolitan Council for the Regional Parks System. Contrary to what people intended when they voted to support the Amendment, our Legacy dollars are not being invested in restoring our degrading natural resources. The highest category of spending within our regional parks system has funded New Development — including projects that fragment our forests, increase built amenities and asphalt in our parks, and diminish wildlife habitat. Legacy funds are regularly used to match federal transportation enhancement grants for construction of corridors for commuting bicyclists; when federally funded trails projects are built through natural areas, they often result in extensive construction detrimental to the surrounding landscape. (See Example Below). For every dollar invested in new construction, annual expenses increase for upkeep and eventual replacement; there already is a shortfall of funding for ongoing maintenance throughout our parks system. A 7,200 square foot maintenance shop and administrative office including design, engineering, construction, construction administration and other related construction costs. Expanding an existing maintenance facility to add space for staff facilities and equipment storage. Excavation, grading, erosion control, paving and concrete work, lighting for parking lots and associated entrance drives. CONFLICT: For capital improvement projects such as these, there are other sources of funding — including several multi-million bonding requests included in this year’s legislative session. 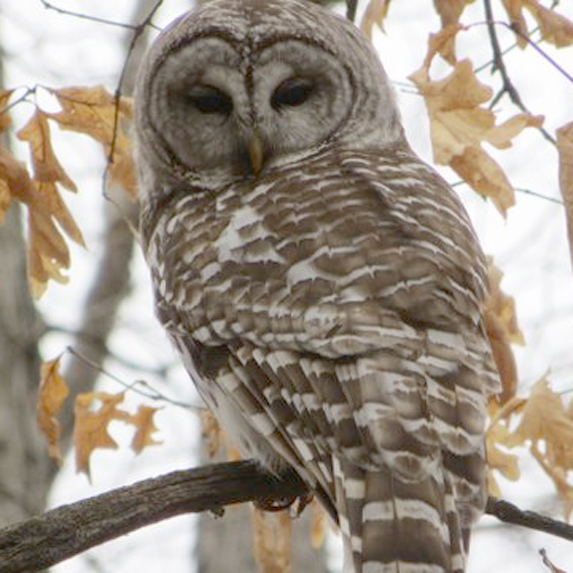 For nature and wildlife, people voted for the Legacy Amendment. New built infrastructure and more stuff to take care of within our nature-based regional parks is not what people voted for when they approved the Legacy Amendment. This is why we propose “A Legacy of Nature”. Taking care of the Natural Resources within our unique and valuable regional parks system must be a priority, and that investments made now will help ensure a lasting legacy of high quality natural areas for future generations of people, and valuable habitat for wildlife. In 1974, the State Legislature established the Regional Parks System in part to preserve and protect the most valuable remaining open spaces in the metropolitan region. Regional parks contain significant natural resources such as lakeshore, wetlands, hardwood forests, native prairies and groundwater recharging areas. 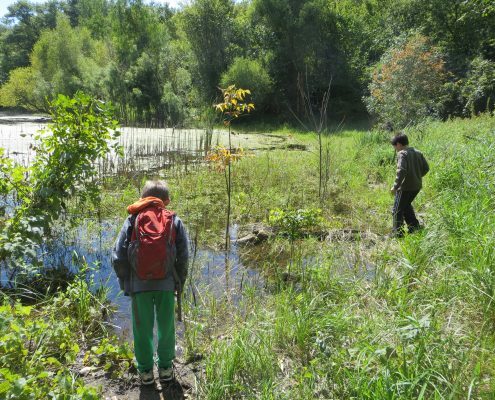 Natural resources throughout our regional parks system are degraded and stressed as evidenced by poor water quality and the prolific spread of buckthorn and other invasive plants. 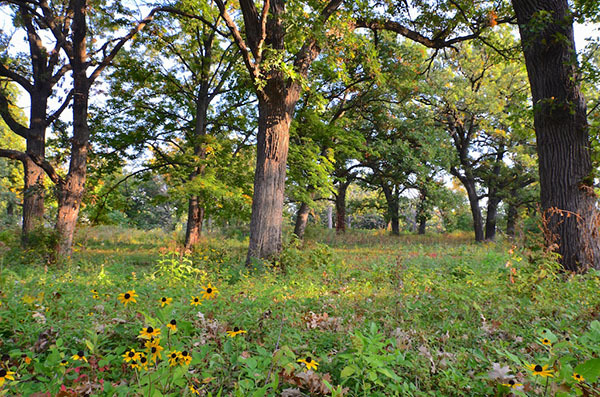 Left unmanaged, the degraded conditions threaten the future of our metro forests, prairies, lakes and wetlands. 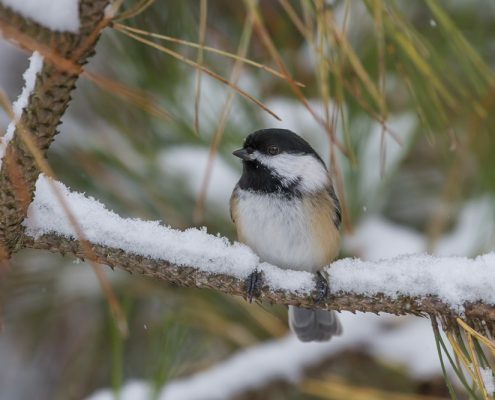 The result is low-quality natural places for recreation and education, and wildlife habitat that doesn’t support many of species of birds and other wildlife. This is inconsistent with the intent people had when they voted to support the Legacy Amendment, and is inconsistent guidelines defined by the 25-year Parks and Trails Legacy Plan. To help ensure desired outcomes of the 25-year Parks and Trails Legacy Plan are achieved for the Regional Parks System, including the overarching vision to protect nature and inspire the next generation of stewards, we support the establishment of an oversight committee to review and recommend Parks and Trails Legacy projects submitted to the legislature for approval. Projects submitted for Legacy funding should include a statement of impact to the natural resource base of a park. Suggested comment to include: Citizens voted for preserving nature and clean water when we voted for the Legacy amendment. I ask you to ensure the metropolitan parks and trails monies prioritize natural resource conservation, not building new infrastructure that must be maintained. Join our email list — We will keep you informed of decisions made, pending actions and what you can do. Inform others about A Legacy of Nature. 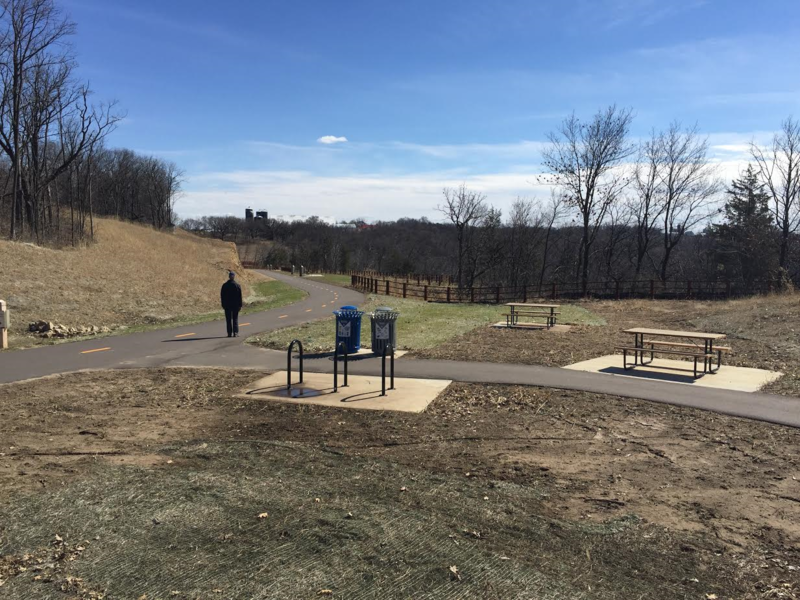 At a recent Legacy Funding Finance committee hearing (MN House, 2/20/17), the Met Council presented how the Parks and Trails Legacy fund is impacting our Regional Parks System. They highlighted the Mississippi River Regional Trail project where Legacy dollars helped to fund construction for two unfinished sections or gaps in the trail. Notably missing from their presentation was the irreversible damage this caused to an ecologically sensitive area within Spring Lake Park Reserve. 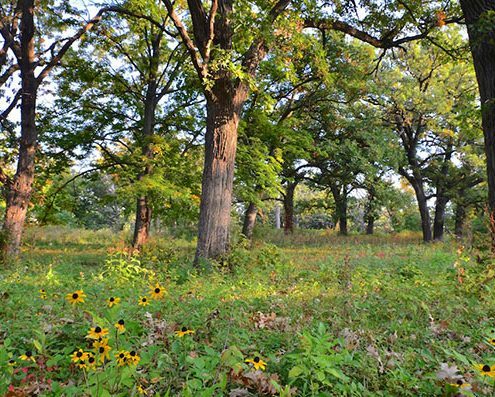 Recommended avoiding the proposed trail area because it contained a Dry Bedrock Bluff Prairie — a rare native plant community that is vulnerable to extirpation within Minnesota. Offered assistance in restoring this area using methods such as brush clearing and prescribed burning. 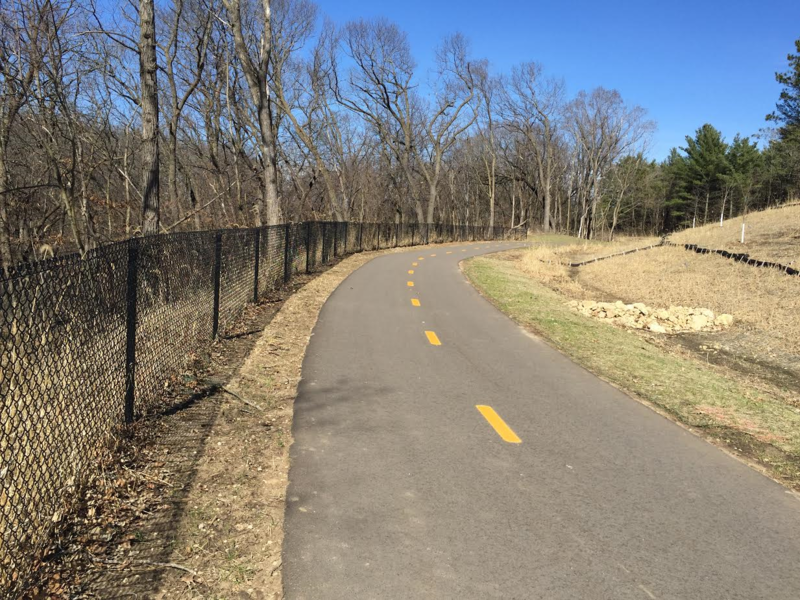 Disregarding the DNR’s recommendation, and public opposition to this project, the Dakota County Board, the Met Council and the Legislature approved Legacy funding to complete this trail gap. 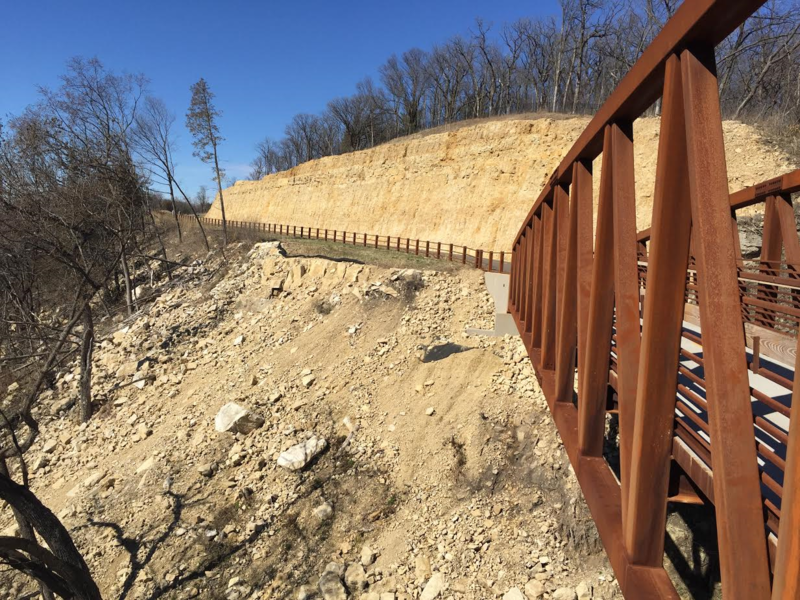 Explosives were used to create a bench cut through the bluff, and 200-foot wide swaths of forests were cleared from land Dakota County acquired through eminent domain in time to build the trail. The estimated project cost exceeded $9 million for the 4-mile trail gap. 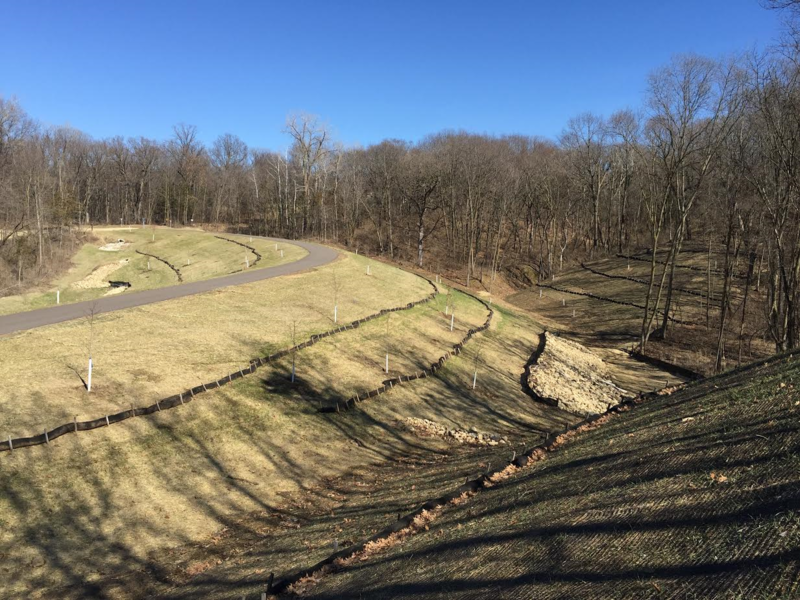 It’s worth noting that the park’s approved Master Plan included a different alignment that avoided the sensitive bluff area at an estimated cost of less than $1 million. 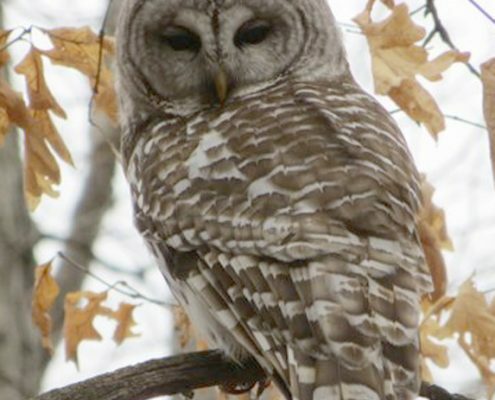 Through land acquired by eminent domain, an unfragmented mature forest was cleared more than 200-ft. wide and natural terrain was significantly altered. 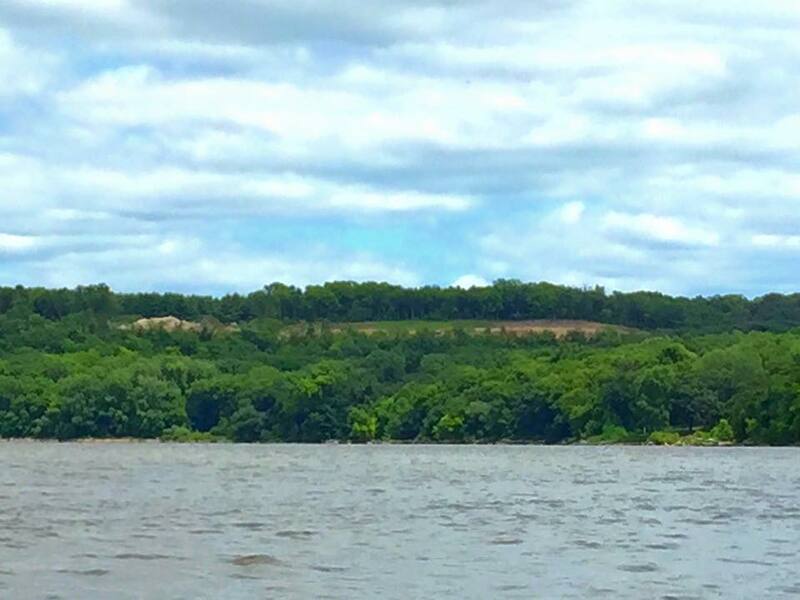 A mining permit was obtained and explosives used to create a bench cut through bluffs along the Mississippi River — the most ecologically sensitive area of the park. 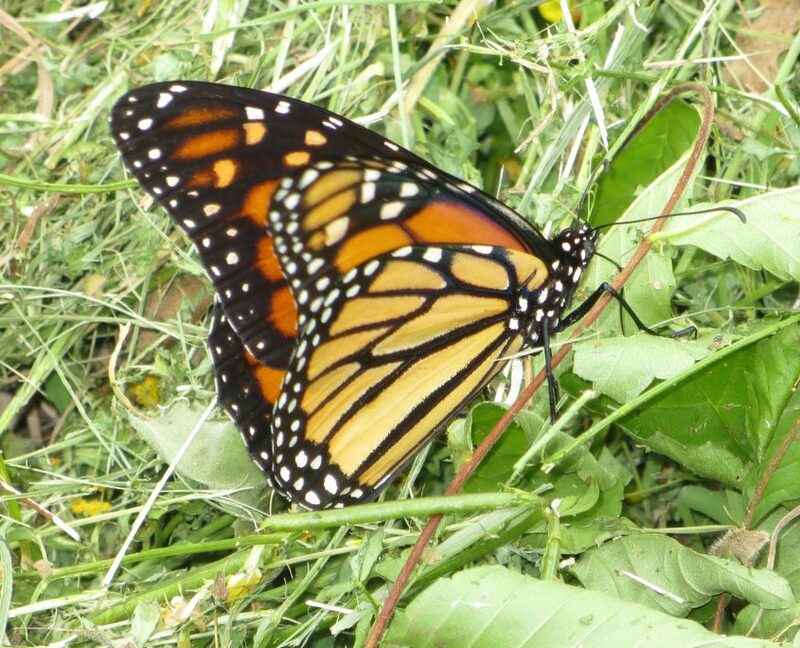 The DNR submitted a letter to Dakota County prior to construction recommending avoidance of this area because it contained a rare plant community that is vulnerable to extirpation within Minnesota. There was an alternative option for a trail alignment in the park’s approved master plan. This option had public support, would have avoided the sensitive bluffs, and been far less costly. Photos: Spring 2017 – Ecologically sensitive landscape and wildlife habitat irreversibly changed; Visitors separated from nature with asphalt and fences; river views permanently altered.